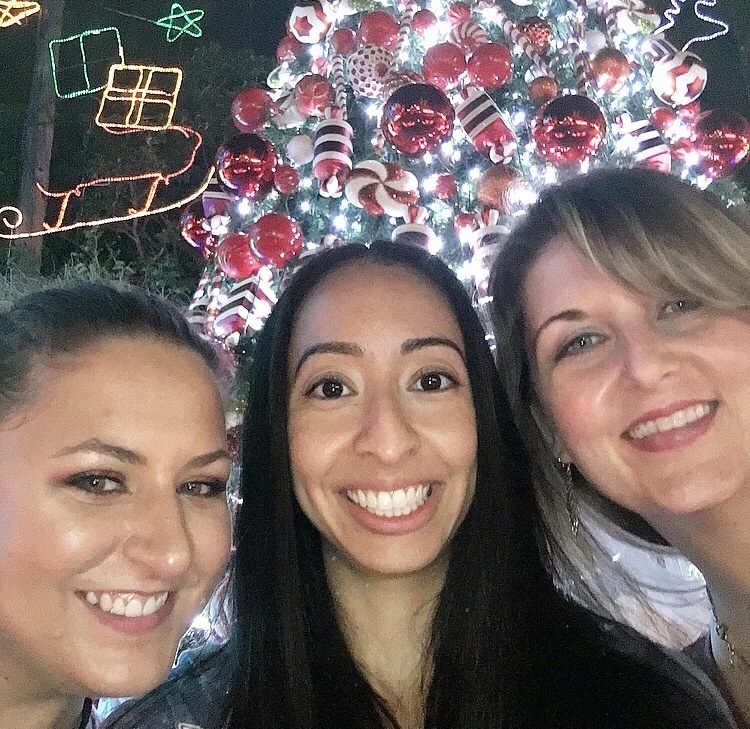 I went to Santa’s Enchanted Forest last night with my two girlfriends Kelly and Crystal. Santa’s Enchanted Forest is the world’s largest holiday theme park. 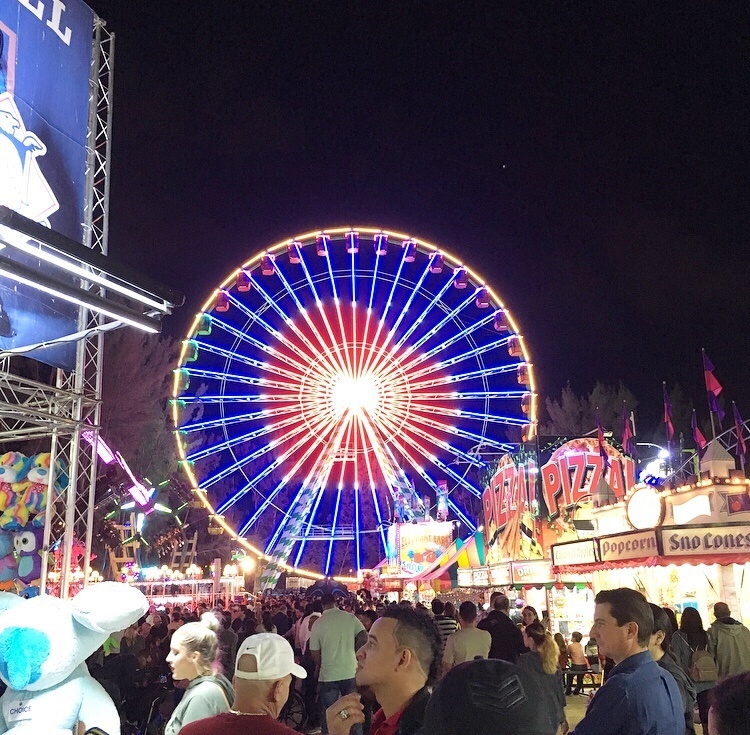 Featuring over a 100 rides, shows, games and attractions. I’ve always heard about Santa’s Enchanted Forest but I’ve never gone. This was my first time going and I am so glad that I did. It was definitly a sight to see. When you first walked into the park they had a beautiful Christmas light display at the entrance. 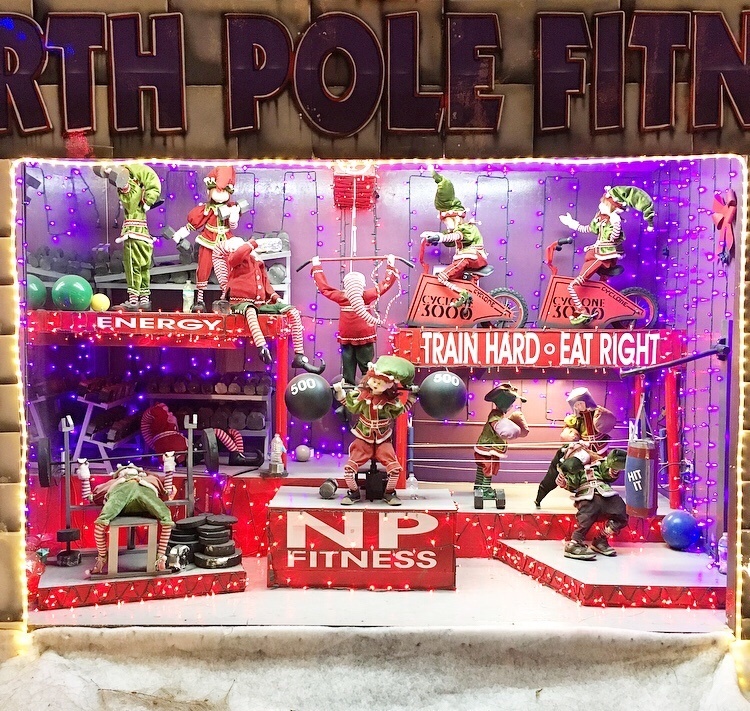 As you continued walking thru the park there were themed animated Christmas displays such as Santa’s Circus, Santa’s Casa De Salsa, and my personal favorite The North Pole Fitness. We rode the ferris wheel to start and the view from the top was amazing. You could see the Miami skyline and all of the Christmas lights from the park down below. I didn’t know this then but the ferris wheel we rode is the largest traveling ferris wheel in North America. Next we rode a ride called the disko, where we sat down and the ride whirled around in a circle and from side to side. As we were walking around the park Kelly spotted this ride that looked like a spaceship. I don’t know what it was called but when we got inside we leaned back on a platform, and the spaceship whirled around in a circle really fast that gravity took over. I’m not a big fan of carnival food but I tried a friend Oreo and I think I’m in love. I was able to find this vendor that made fruit smoothies and had vegan guacamole with tortilla chips. That definitely hit the spot, you can never go wrong with guac. Overall I had a great time. I really enjoyed see the christmas lights, riding the Ferris wheel and have a new found appreciate for fried Oreos. I would definitely recommend checking out Santa’s Enchanted Forest if you’ve never been. 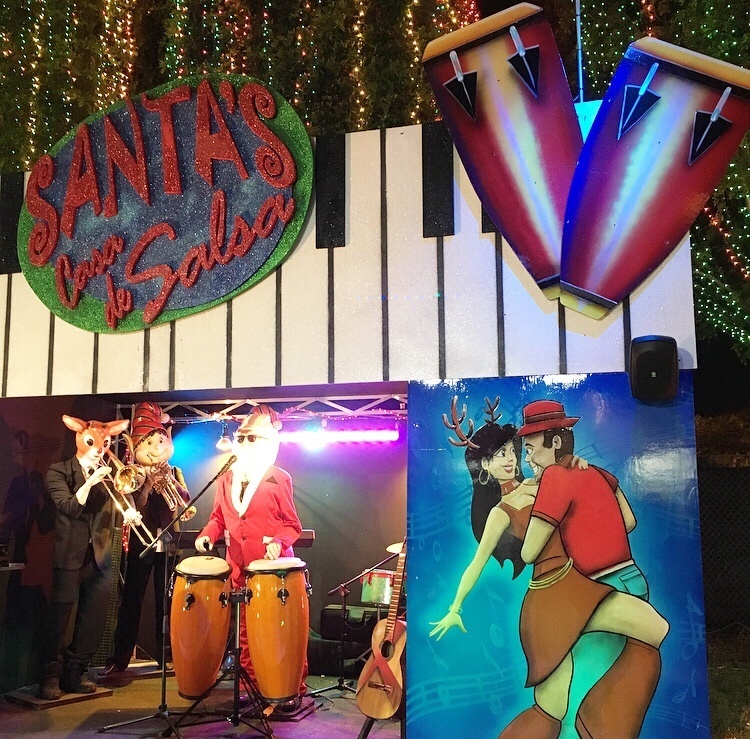 If you plan on going to Santa’s Enchanted Forest below are some suggestions that I have to make your trip that much more memorable. Buy your tickets online. There was a long line to get tickets there. We bought our tickets online and were able to show our phones and I.D. at the entrance to get in. I would recommend leaving early. You are going to run into traffic, its Miami. It’s better you come to terms with this now than later. Also, parking is free, its included with your ticket. Wear comfortable shoes, you are going to do a lot of walking. I wore a pair of chucks. Most vendors accepted all major credit cards but not all of them did, I would bring cash. They had ATMs available all around the park. 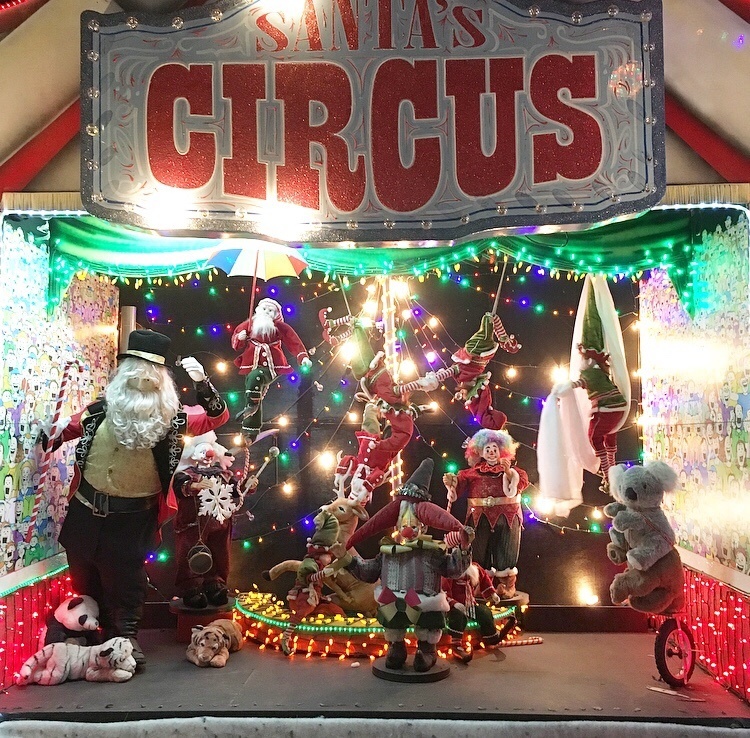 If you want to see Santa’s Enchanted Forest first hand then click the video below. This was apart of my vlogmas series on YouTube. To see more from vlogmas then check out, The Nutcracker. I hope you enjoyed reading this blog post. If you have any questions please comment below.